Watching helplessly as a dog has a seizure, with his or her body jerking, can be a frightening experience. It is particularly frightening if your dog has never experienced a seizure before. You may be wondering what symptoms your dog would experience if he does have a seizure. A seizure is caused by an abnormality in the brain function, specifically in the part of the brain known as the cerebral cortex. There are a number of symptoms that may accompany a seizure in a dog. Your dog may show alterations in his level of consciousness or even become unconscious during a seizure. There may be a change in the tone of the muscles, causing a stiffening of the legs and neck. There may be jerking motions of the muscles and/or paddling of your dog's legs. The facial muscles may also be involved in the seizure activity, causing your dog's eyelids to twitch or the mouth to open and close violently. Your dog may temporarily lose control of his bodily functions and urinate, defecate or drool excessively. It is possible that your dog may recognize that he is going to have a seizure before the seizure actually occurs. This is called the prodromal period. Your dog may act restless or nervous. 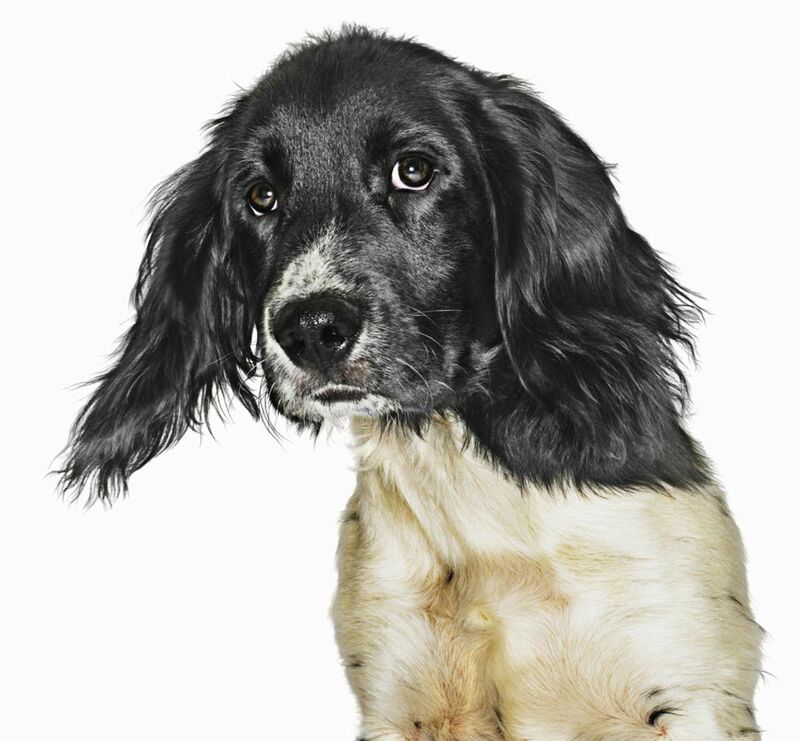 After the seizure, your dog may seem listless or depressed. He may even seem a bit sedate. This is called the post-ictal period and the length of recovery can be quite variable. There are several types of seizures that occur in dogs. Generalized seizures are the most commonly seen type of canine seizure. Generalized seizures are those that involve the entire cerebral cortex and are often referred to as "grand mal" types of seizures. There is usually a loss of consciousness, muscle rigidity, jerking motions of the muscles and twitching of various body parts. Generalized seizures can have many causes but are often seen in idiopathic epilepsy in which the cause of the seizure is unknown. Partial or focal seizures originate in a localized area of the brain. These types of seizures may result in abnormal behaviors such as barking, howling, jaw snapping (as if your dog was trying to catch a fly), licking or chewing, or aggressive behavior. Focal seizures may also cause muscle twitching in a specific area of the body, stiffness of only one body part (such as one leg) or one area of the body, or involuntary turning of your dog's head. Mixed seizures can start as partial or focal and then become generalized.